No longer due out in late September / early November. 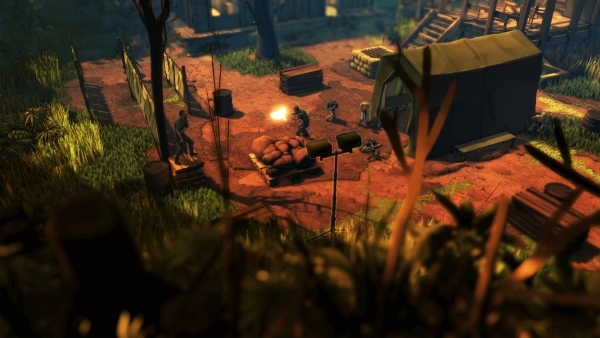 HandyGames has delayed Jagged Alliance: Rage! from its previously announced September 27 PC release date and November 6 console release date to December 6 across all platforms. It will be available for PlayStation 4, Xbox One, and PC.